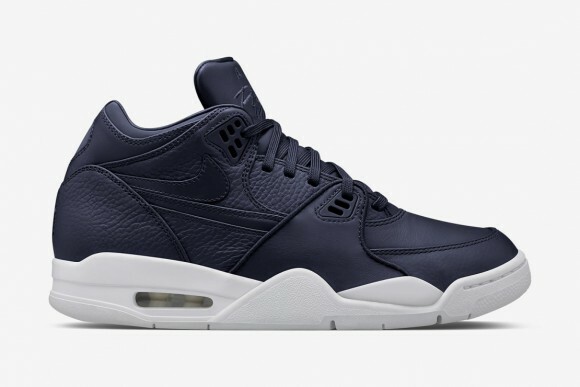 A classic model gets a refreshed with the Nike Air Flight ’89 in five colorways featuring premium leathers. The color combinations are fairly simple, with monochromatic uppers and white soles on all the colorways. These colors include: tan, navy blue, red, black and white uppers. 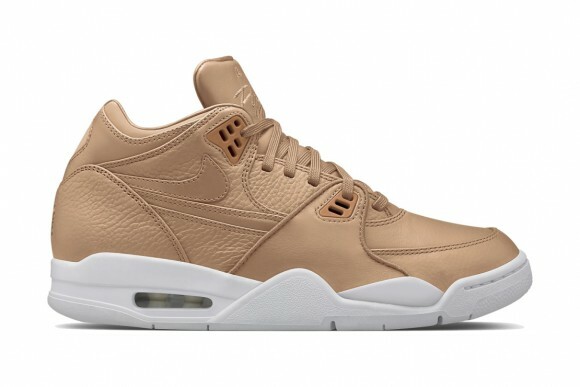 Because these shoes are a NikeLab drop, you can expect high quality materials like the smooth and tumbled leather uppers. The NikeLab designation also means the shoes will be limited in quantity. The shoe originally released in (you guessed it) 1989 in high and low top versions. This version releasing is technically the low-top version, although it’s probably a mid-top by today’s standards. 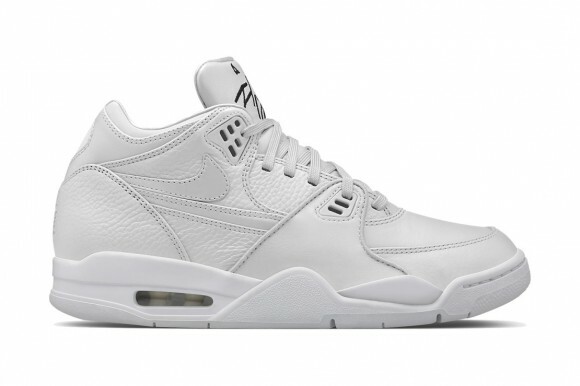 Click HERE to purchase the Nike Air Flight ’89 for a retail price of $150.